"But the Holy Spirit prays for us with groanings that cannot be expressed in words." ->Romans 8:26b (NLT). Our world has been shaken. My husband’s older brother and only sibling, Ken, dropped dead in his bathroom. We still don’t know why. While we wait on autopsy results, we shake our heads in disbelief at how someone who appeared to be the picture of health could just die so suddenly. My husband and I, his parents, his children, extended family and many friends are all flooded with grief. We have great joy in knowing Ken is with Jesus enjoying the best days of his eternal life. We celebrate our hope of joining him there. Meanwhile we miss him greatly. If you are experiencing a grief like this, take this prayer to a quiet place, light a candle or two, and let your soul speak to the One who always hears his children’s tears. You are Immanuel, God with me. Thank You for being with me now as I mourn this loss. You are the God of all Comfort and I willingly receive Your comfort now. I do not know what Your comfort will look like or feel like, but I trust it even so. My heart is broken but You are near. My spirit is crushed, but You are my rescuer. 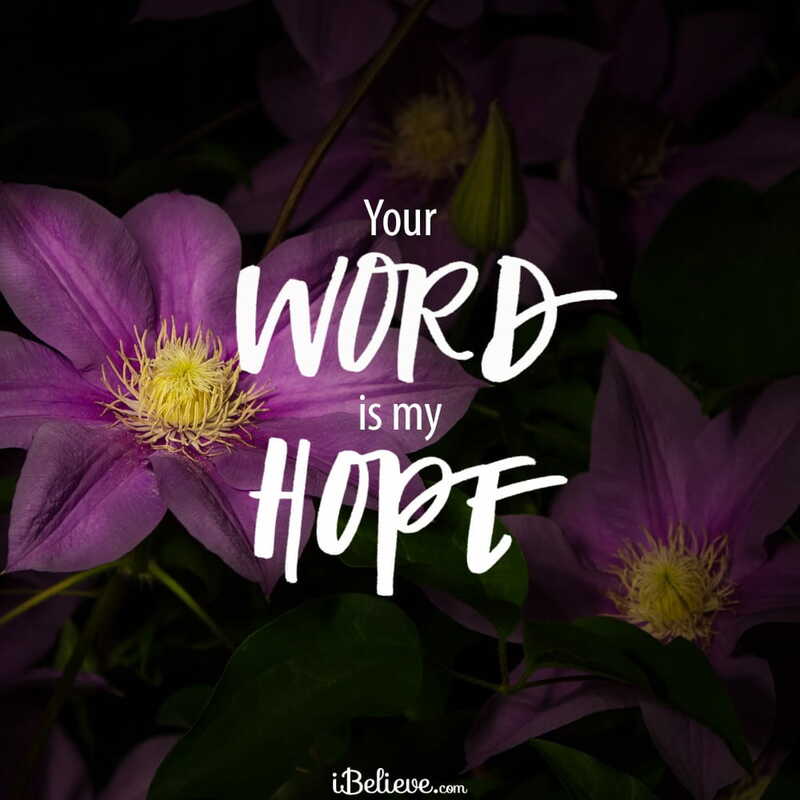 Your Word is my hope. It revives me and comforts me in especially now. My soul faints, but you are the breath of life within me. You are my help, the One who sustains me. I am weak but You are strong. You bless those who mourn, and I trust You to bless me and my family with all that we need. You will rescue me from this dark cloud of despair because You delight in me. In Jesus’ Name, Amen. Editor’s Note: Portions of this devotional were taken from Jennifer White’s article, 4 Simple Prayers for the Grieving Heart. You can read that piece in full here.